We're Ready For Springtime! Call Us For Your Tour. 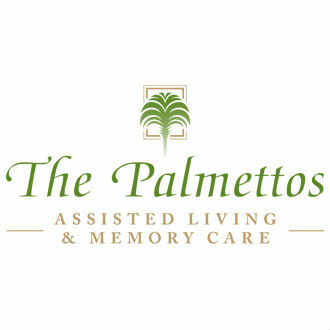 The Palmettos Assisted Living offers assisted living and memory care services to the larger Greenville area. 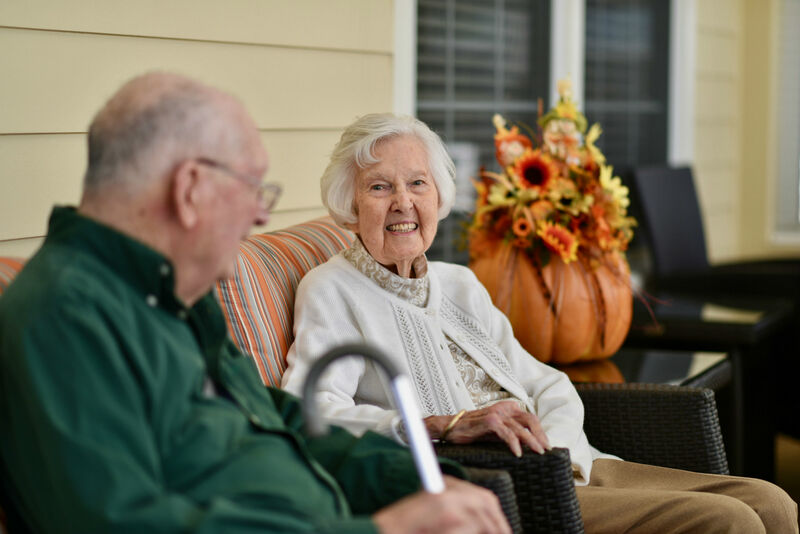 Our communities were created with your loved one's comfort in mind. We offer an in-house x-ray lab, pharmacy, and podiatry and psychiatry services. 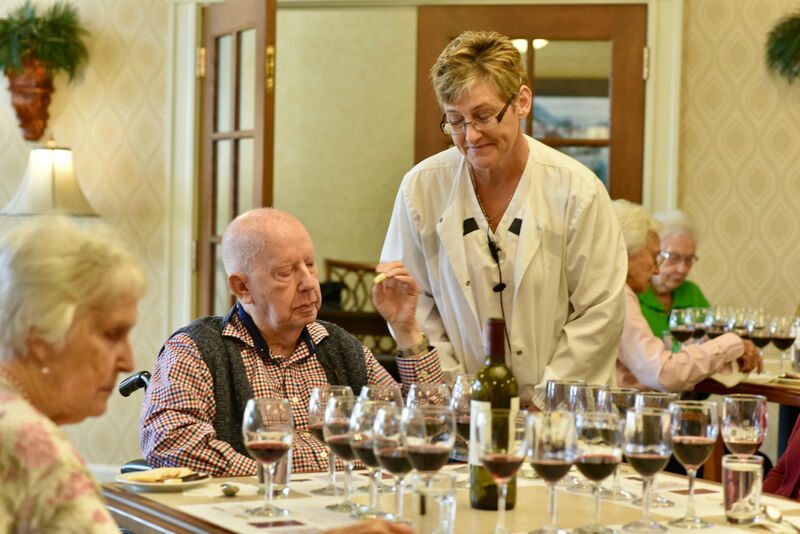 Care from us also includes access to trained nurses and staff through days and nights, restaurant-style dining, weekly housekeeping, social activities, and scheduled transportation to and from doctor's appointments. 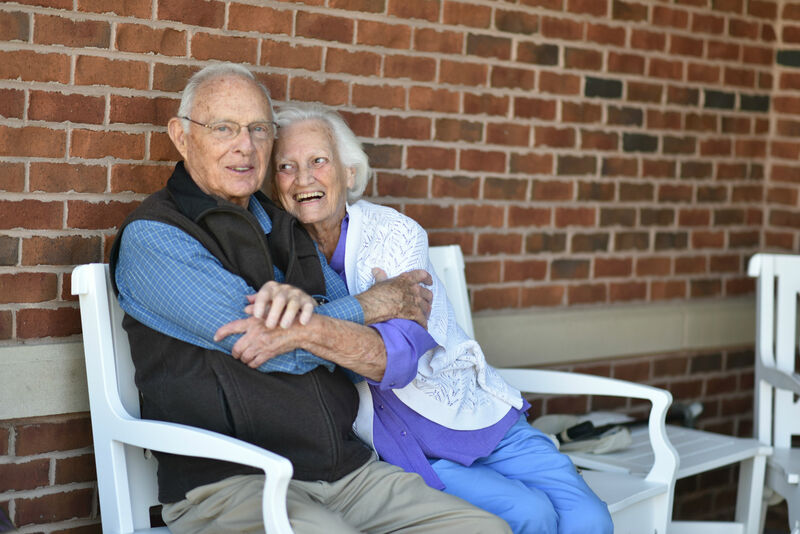 We are Greenville-area's only senior care community owned and operated by the NHC, one of America's Most Trustworthy Companies. 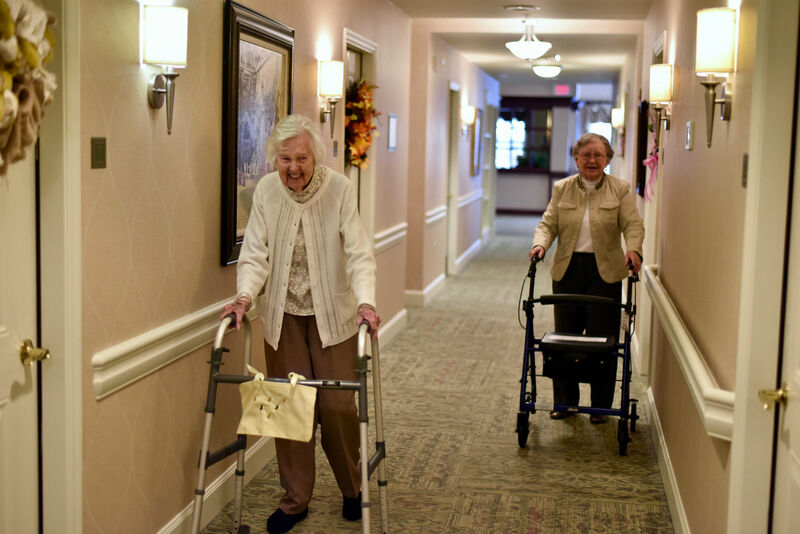 Receive exceptional care from our professional staff, who strive to make your loved one's experience as unique as they are. Schedule your tour! Currently there are no reviews for ' The Palmettos Assisted Living '. 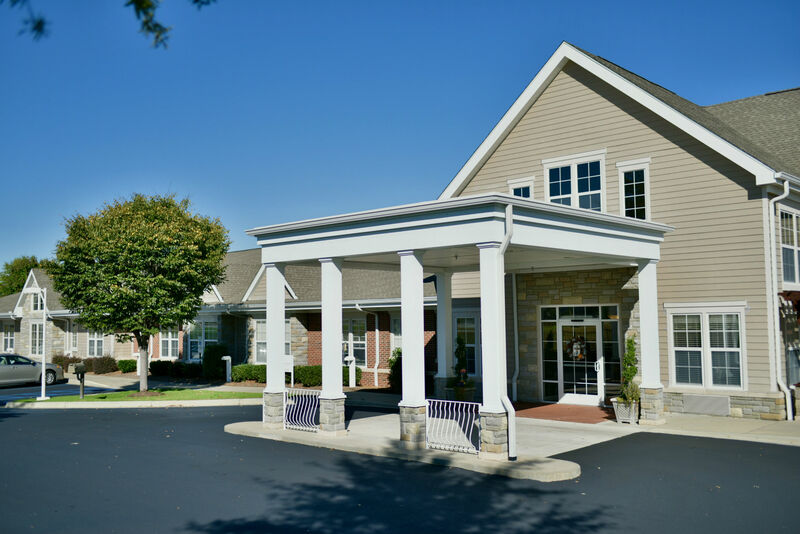 Living Well Assisted Living, Inc.